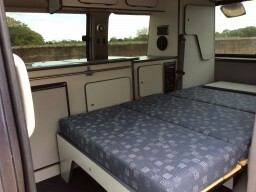 Full side conversion with a comfy rock and roll! 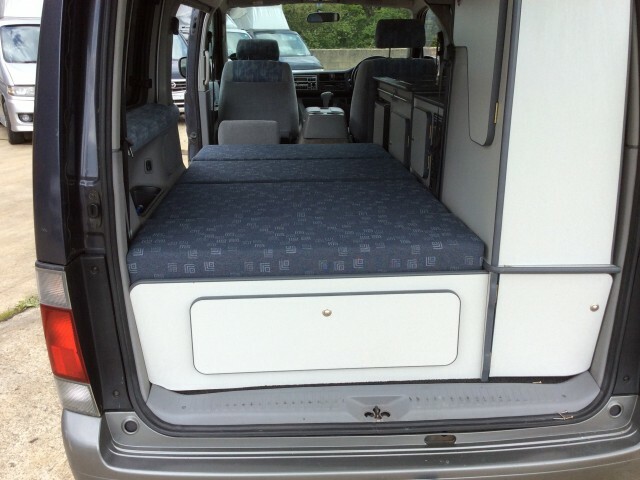 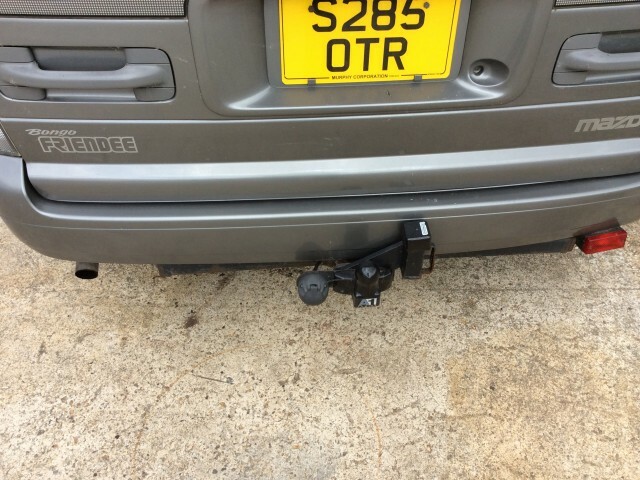 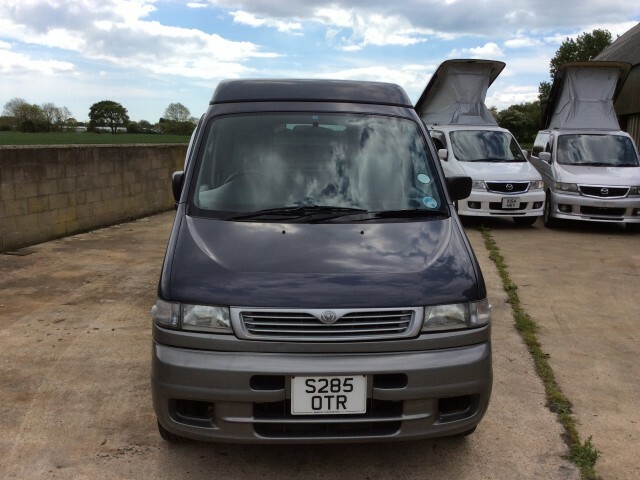 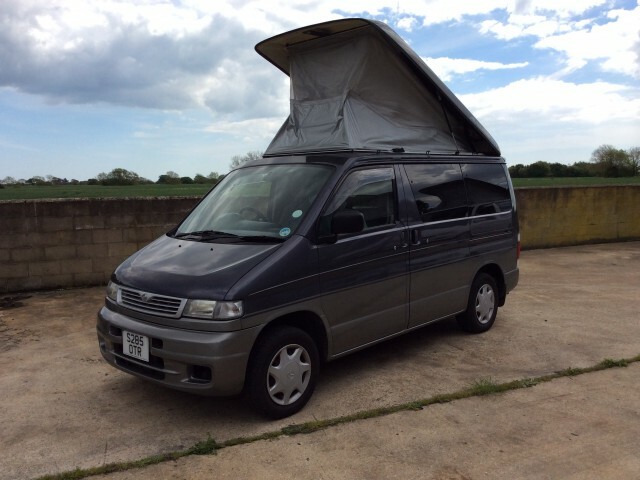 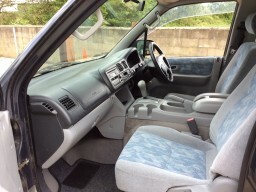 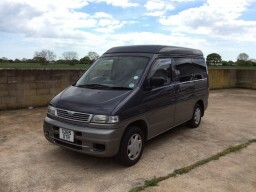 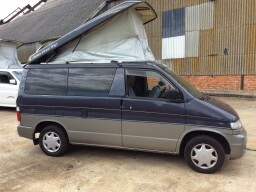 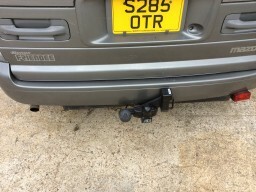 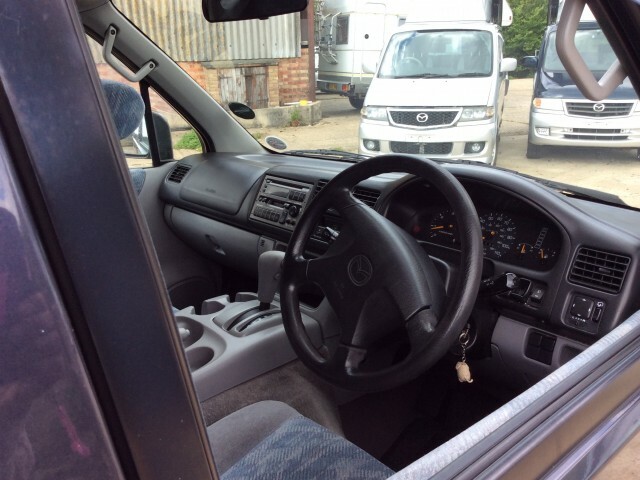 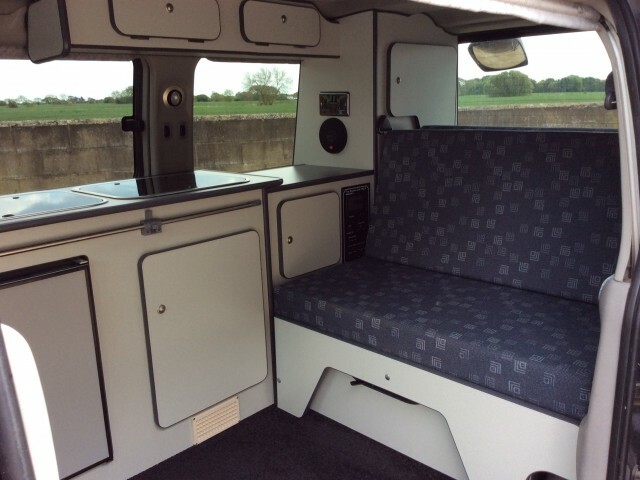 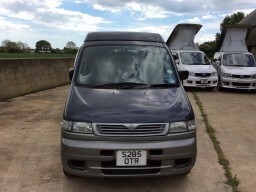 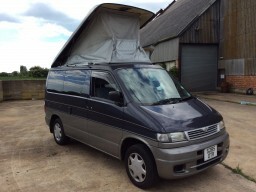 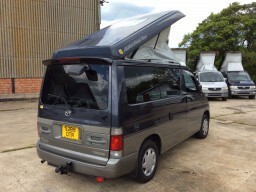 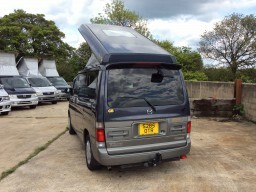 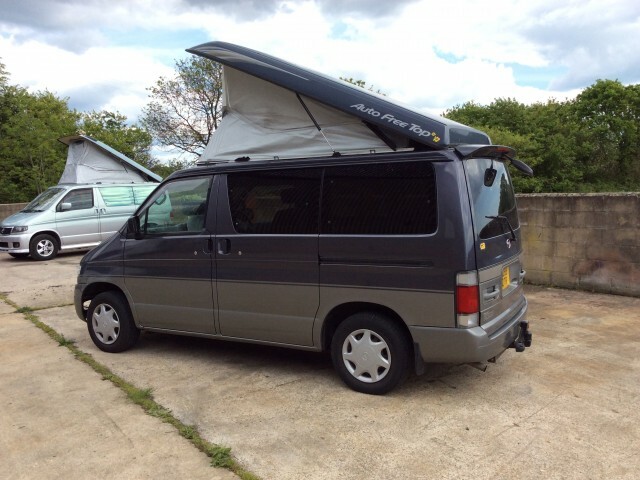 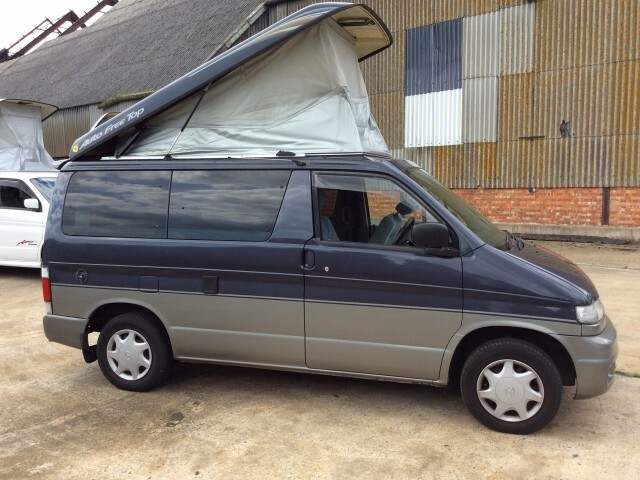 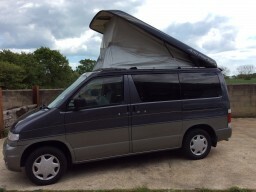 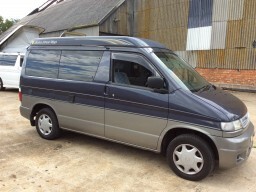 This campervan is in really fantastic condition and ready to go. 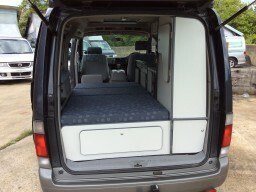 Fridge, full electric pack, alloys everything you could need for self sufficient camping.